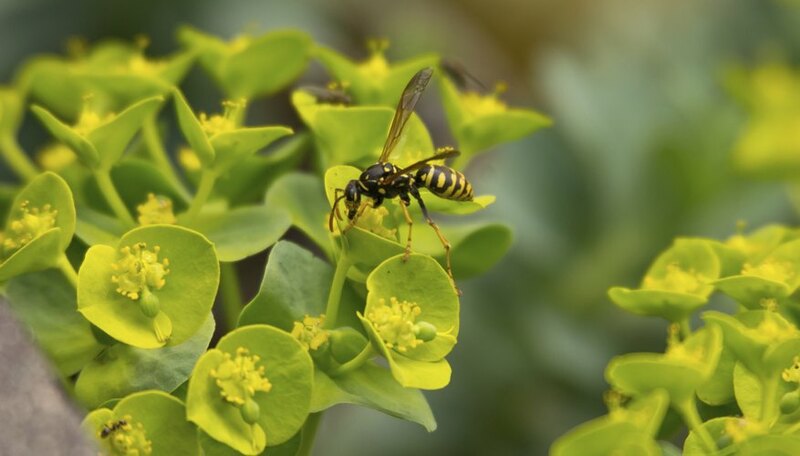 Bees and wasps are considered a pest by many, and wasps in particular will sting viciously if they feel threatened. They are most active during the warmer months of the year, especially between August and October (in the northern hemisphere), when they can become very aggressive and are usually found near garbage cans or around food. 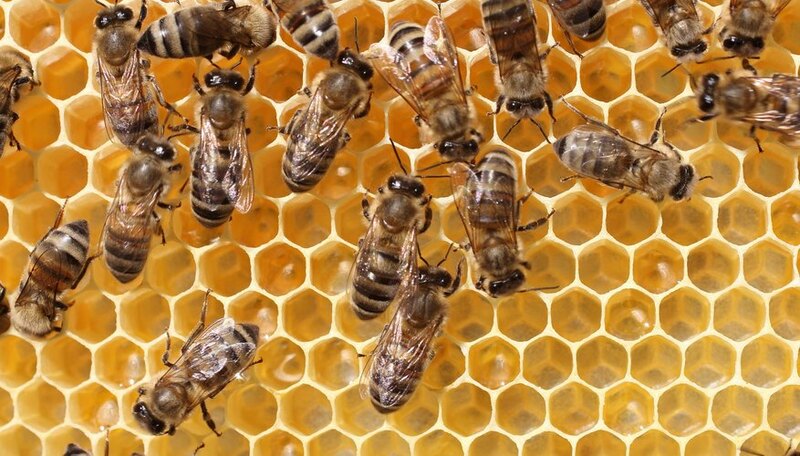 With the exception of certain species they are pretty much dormant at night – this despite the fact that the common honey bee has five eyes, yet it still can’t see in the dark. Wasps are not active at night, with the exception of some wasps in Central and South America. 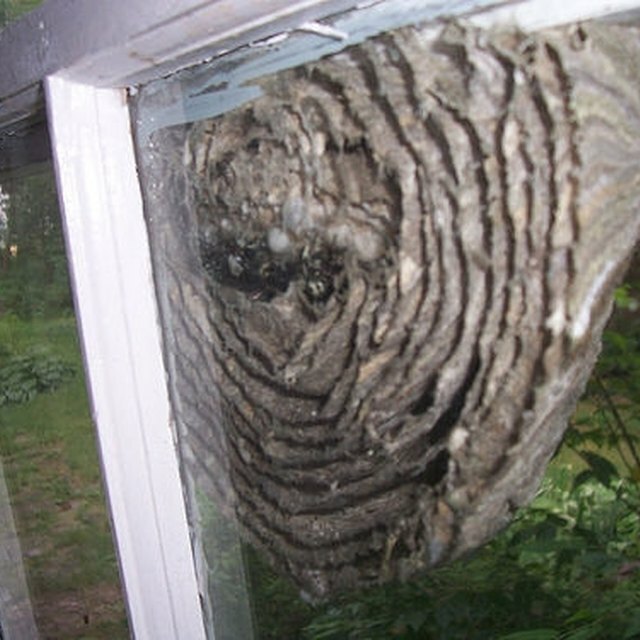 Therefore, if you want to dispose of a wasp’s nest the best time to do it is while they are sleeping. Make sure you act before the sun rises, however, as this is when they start to wake up. 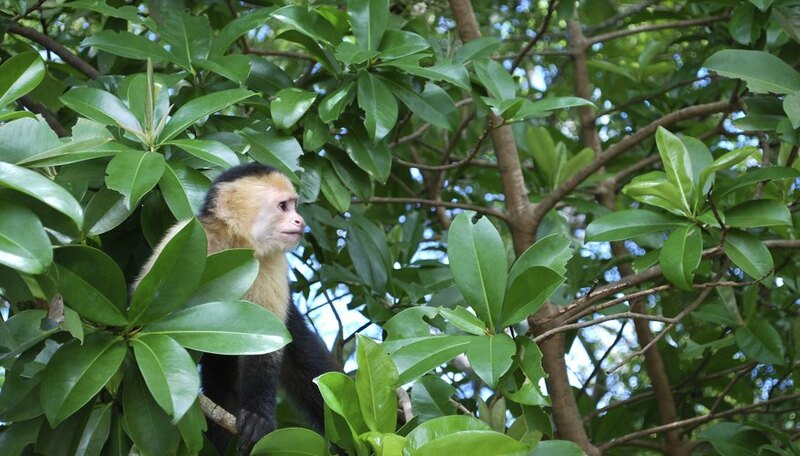 They are extremely sensitive to light, therefore the slightest hint of sunshine will alert them. In the Central American rain forest, a certain species of bee known as Megalopta is nocturnal. They find their way around in the dark by learning where certain landmarks are around their nest. While their eyesight hasn’t developed to allow them to see in the dark, it seems to be their memory that is enabling them to carry out their activities at night. 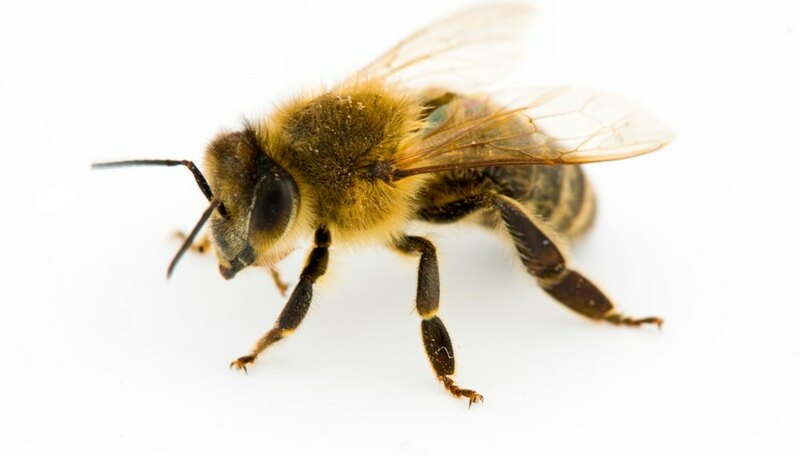 Researchers tested them by moving items that were around the bee’s nest to another location, and on its return, the bee tried to find its nest among the newly moved items unsuccessfully. Central and South America is also home to a species of nocturnal wasp called Apioca, however their activities are reserved for nights when there is moonlight. On these occasions the wasps leave their nests to forage for food. 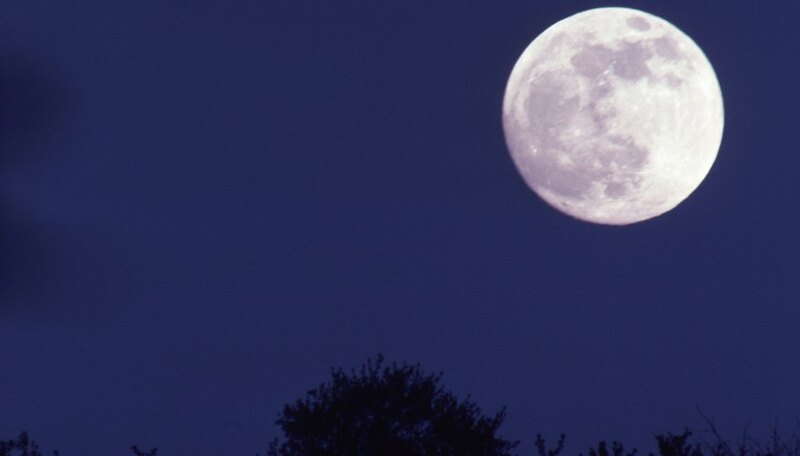 But on dark nights with no moon, they remain in their nests. These wasps differ from other species in that the queen is the same size as the others. Harris, Linda. "What Happens to Bees & Wasps at Night?" Sciencing, https://sciencing.com/happens-bees-wasps-night-8048139.html. 13 March 2018.